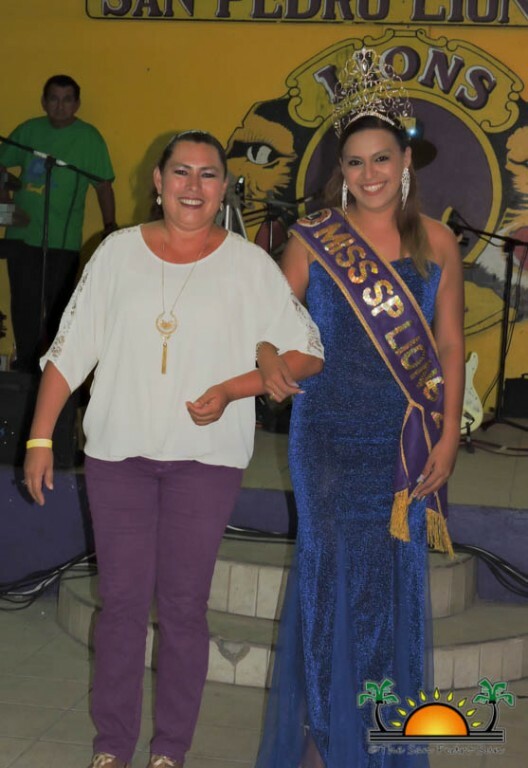 The San Pedro Lions hosted an Easter dance on Saturday, April 15th, and took the opportunity to crown 18-year-old Erica Bodden as their new San Pedro Lions Queen 2017-2018. 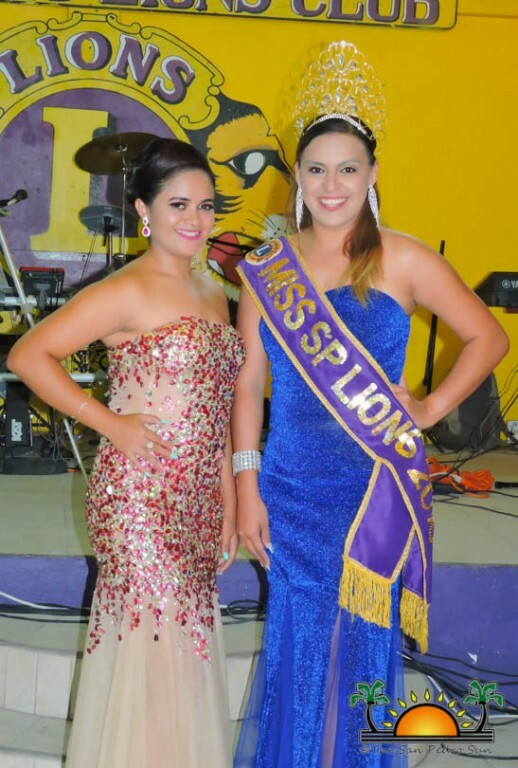 Held at the Lions Den, the coronation ceremony took place first, as San Pedro Lions Queen 2016-2017, Solani Graniel, and Miss Teen Petite Earth 2016-2017, Vivian Noralez, had the honors of sashing and crowning Bodden. 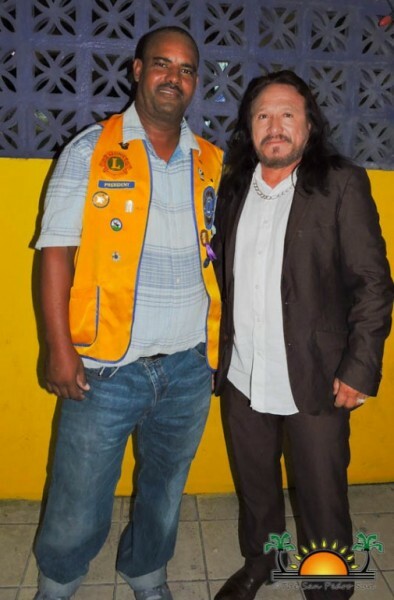 While guests congratulated Bodden on her accomplishment, the rest of the night saw live music from the Caribbean Kings, and a special performance from Ismael Antonio Chacon, known as “El Buki”. Guests enjoyed themselves, dancing until the wee hours of the morning. 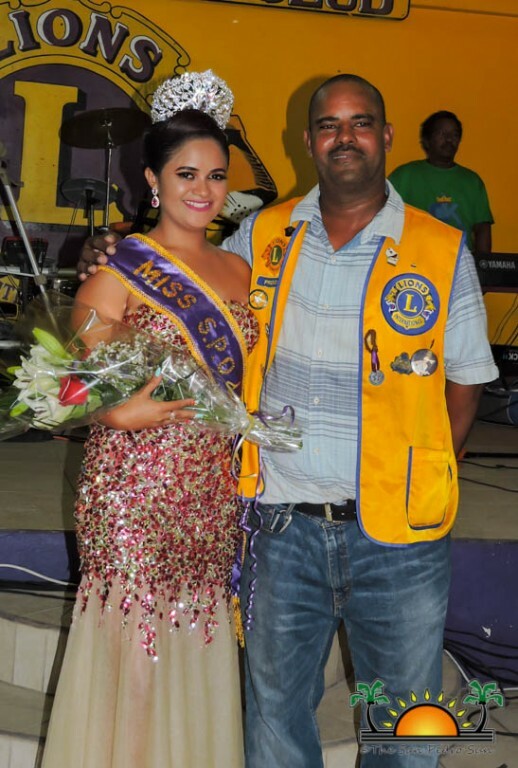 Bodden explained how she was selected as the new SP Lions Queen. “I have been a Leo member for many years, and now it's a privilege to continue helping them. I was dedicated, and I will continue serving the community as their new beauty ambassador. I can truly say that dreams do come true and with the help of God, everything is possible. 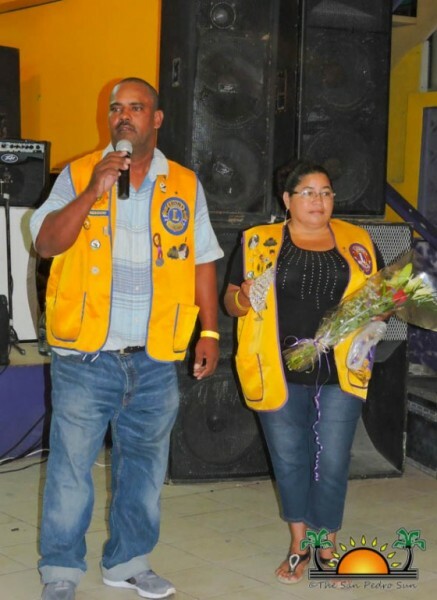 I'm happy to work even harder and do my best to make everyone, including my family ‘The Lions/Leo's Club’, proud of me. 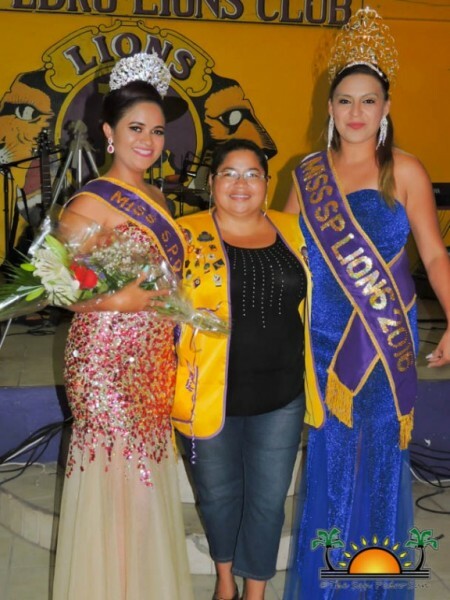 It is a great honor to be the new San Pedro Lions Queen,” said Bodden. During her reign, Bodden is looking forward to making many changes to La Isla Bonita. One of her plans is to become more involved within the community, committing to listen to concerns/suggestions on how to make San Pedro Town a better, more beautiful place. Bodden is focusing on cleaning the beachfront, putting up more safety signs, and to conduct more activities that will benefit those who are in need. 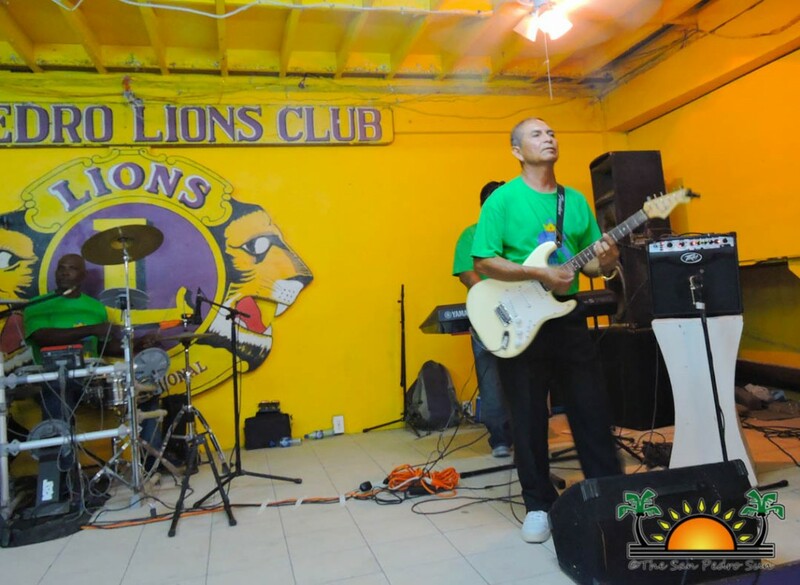 “I can guarantee that I will develop many fun, and different ideas for the island because that's what we Lions/Leo's do to serve the community,” said Bodden. Congratulations to Miss Bodden, and thank you for your service to the community. 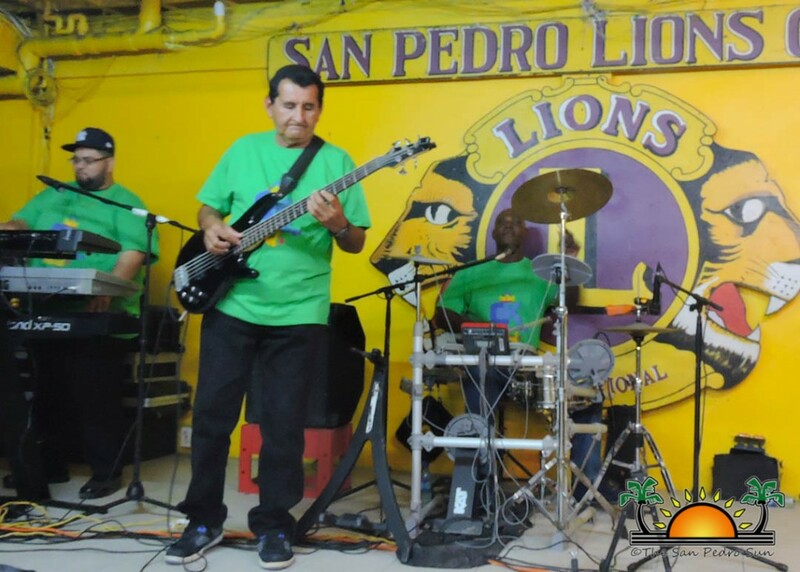 Annual San Pedro Lions Children’s Christmas party brings the treats!